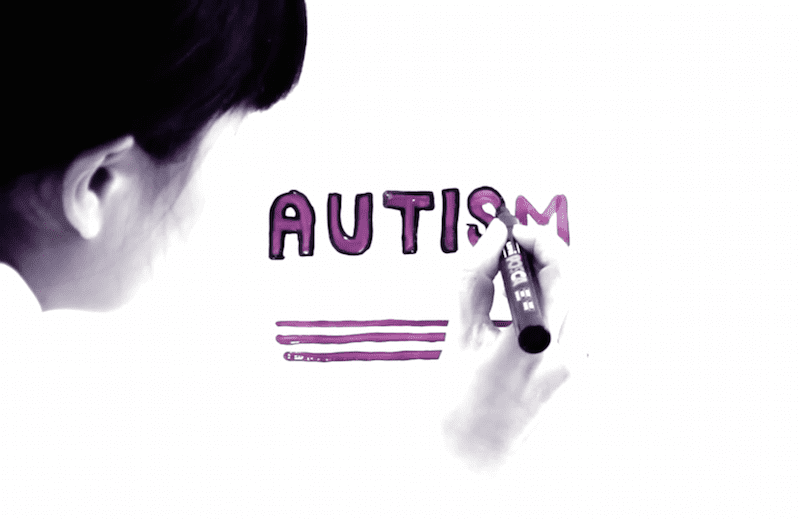 The National Autistic Society is a British charity, offering a wide range of adult and children’s services for people with autism spectrum disorders (ASD), including autism, and Asperger syndrome. Chocolate Films has worked with the NAS for several years delivering a varied video strategy which comprises promotional films, documenting events and sharing academic research from Autism experts at NAS conference events around the country. Over recent years, the NAS has developed key partnerships with leading experts and charities to offer awareness and support to those who most need it. 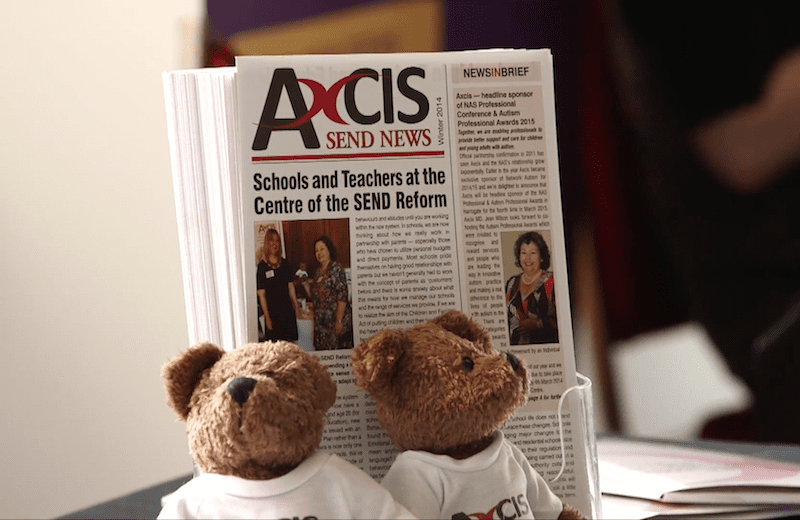 Chocolate Films produced this film, which showcases the strong partnership between the NAS and Axcis Education. Chocolate Films produces video content that supports a range of campaigns for the NAS. These have included films to gather support for free schools for children on the spectrum and this film, which highlights a new service for professionals working with people with autism.